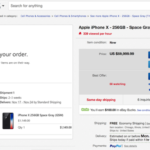 Fido has announced it will carry iPhone X for customers after all, as pre-orders will launch next week on November 1st, in time for the smartphone’s November 3rd launch. Parent company Rogers launched iPhone X pre-orders this morning, along with Telus and Bell. 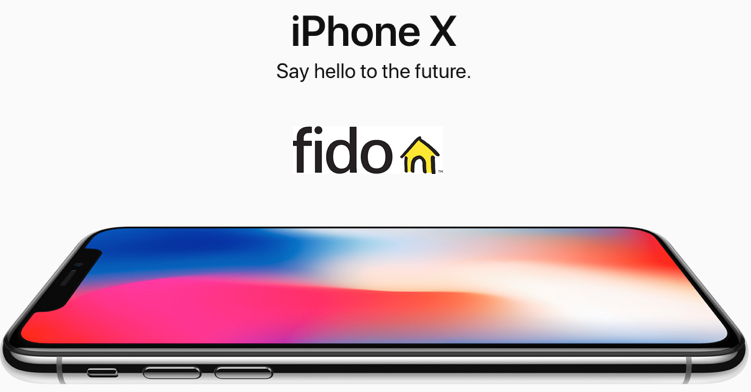 Fido customers will be able to reserve iPhone X through the company’s reservation system at Fido.ca/reserve, starting November 1st, for in store pick up when devices are available. Also, Fido partners such as Apple and Best Buy will also be able to handle pre-orders as well. Back in September, Fido was unable to confirm iPhone X availability to customers and informed them they would not carry the device, despite rivals Koodo and Virgin doing so. But now that has all changed, starting November 1st. Are you going to get iPhone X from Fido? Update: Pre-orders will take place on November 1st, not the 3rd as stated.